Did you pick up one of those discounted Samsung tablets and you need some memory for it now? Amazon is here to help. Whether you're using a Samsung tablet or some other companies phone, you can never have too many memory cards on hand. 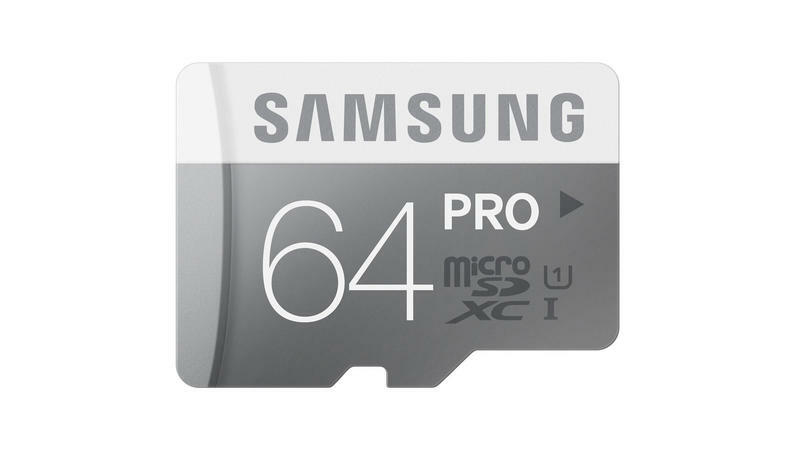 Amazon is running a one day sale on Samsung microSD and SD cards (with the exception of the EVO models, those prices will go on), and now is the time to stock up. Act quick, the best deals end tonight!